Many, including the people at Molalla River Watch, are hoping to see the Oregon Wildlands Act become law as it greatly impacts the Molalla River Corridor Recreation Area, but time is running out on the current congressional session. Senators Rod Wyden and Jeff Merkley brought the current bill to the table in July 2017, but according to Molalla River Watch chairperson Bill Taylor, Oregon Wildlands legislation has been in the works for many years. 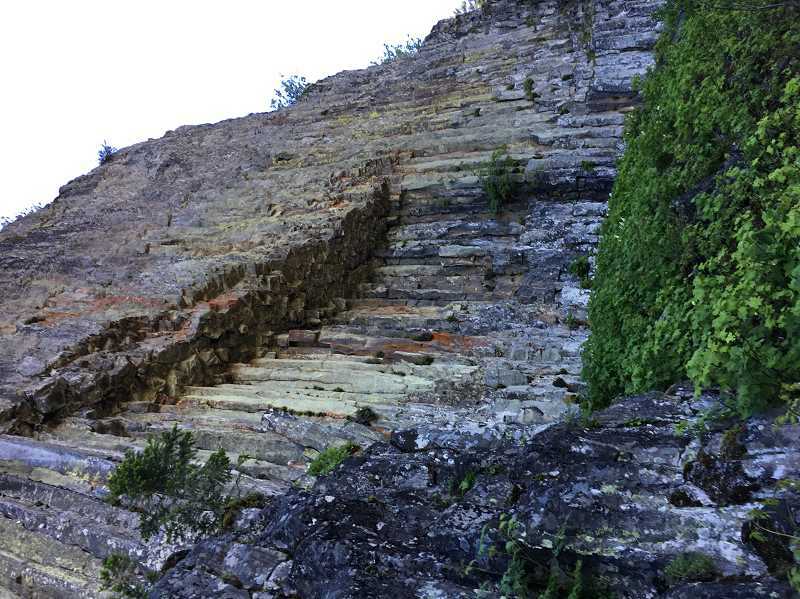 If passed, the act would affect portions of Rogue Canyon, Devil's Staircase Wilderness, Wasson Creek and Franklin Creek and of course the Molalla River Corridor. 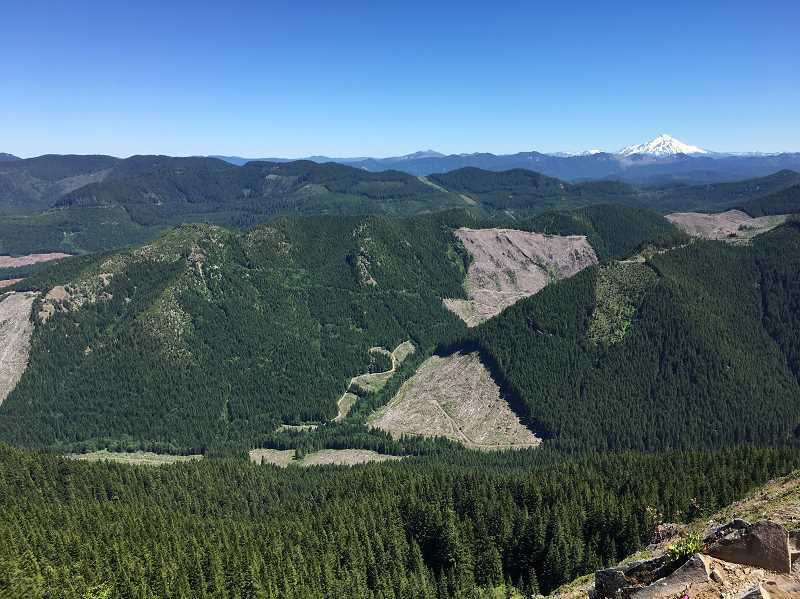 According to Senator Wyden's Office, the bill would designate approximately 24,100 acres of Bureau of Land Management land as the "Molalla National Recreation Area." 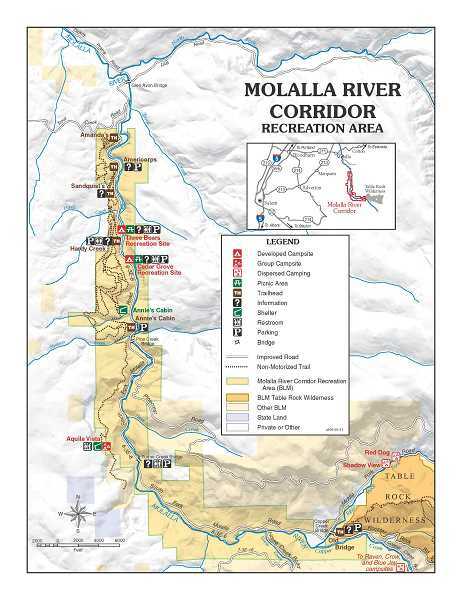 It would also designate a 15.1 mile segment of the Molalla River and 6.2 mile segment of the Table Rock Fork Molalla River as a recreational river under the Wild and Scenic Rivers Act. Taylor and MRW Executive Director Asako Yamamuro are enthusiastically in favor of the act and see it as an opportunity for the Molalla area. "It will give the river more protection and call more attention to the recreational value of the corridor—hopefully bring more funding for improvements," Taylor said. A portion of the Molalla River is currently designated as a state scenic waterway, but the federal designations promised in the act offer more for the corridor. Taylor said the designation could bring tourism dollars to the area, and Yamamuro suggested MRW's educational reach could improve too. "Right now we have Molalla High School environmental science class usually come out once a year," Yamamuro said, "and we teach them about stream and pond habitats and forest ecology, native plants; but that could possibly be expanded with an increase in money potentially." Wyden sponsored the bill in an effort "to preserve Oregon's treasures," according to a representative from Wyden's office. "Senator Wyden is working hard to get the Republican leadership to bring this bill to the floor for consideration, as part of a crafted bipartisan package of many other land bills," the representative said, "because the clock is ticking for Congress to act on the wishes of Oregonians from every part of our state who want the Molalla River and other unmatched natural treasures protected for generations to come." The Act must pass through both the house and senate by the time the current session ends later this month, and then signed into law by the president. According to Wyden's office, they will know more on the status of the bill this week. If the bill doesn't pass during the current session, then the process will have to begin again.